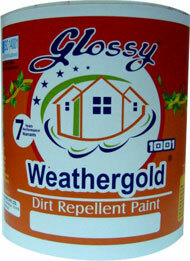 WEATHER GOLD Exterior Emulsion is a water-based 100% acrylic, exterior wall finish. 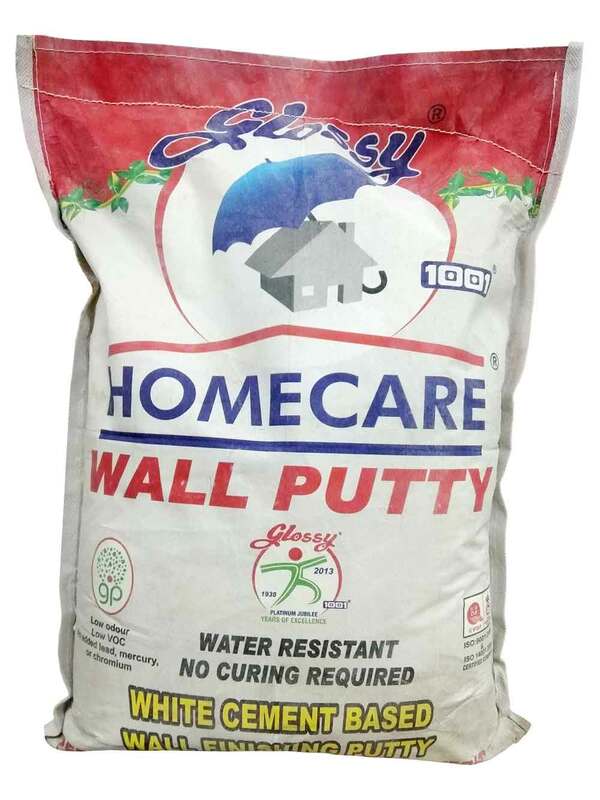 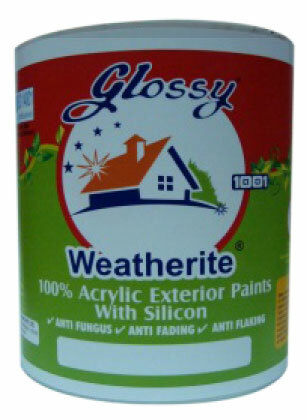 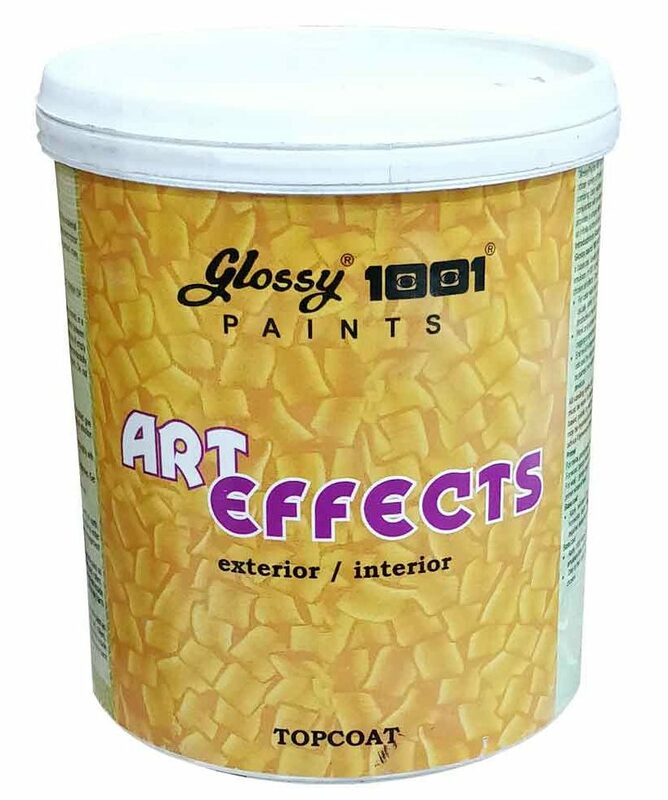 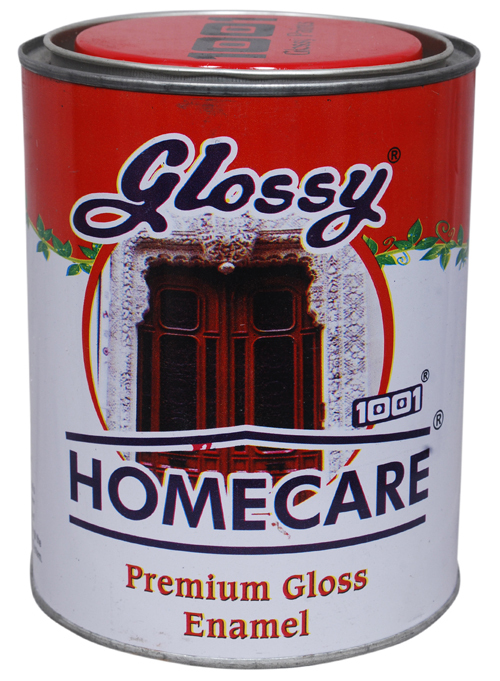 Super GLOSSYCEM is very economical and ideal decorative Wall Finish for exterior and interior surfaces. 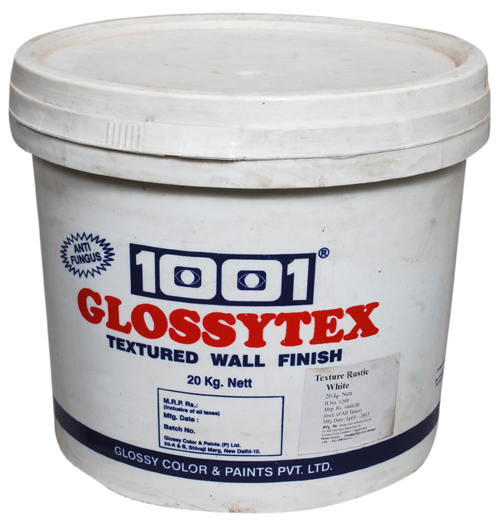 GLOSSYTEX is an advanced decorative and protective textured finish with a wide range of features for Exterior and interior surfaces. 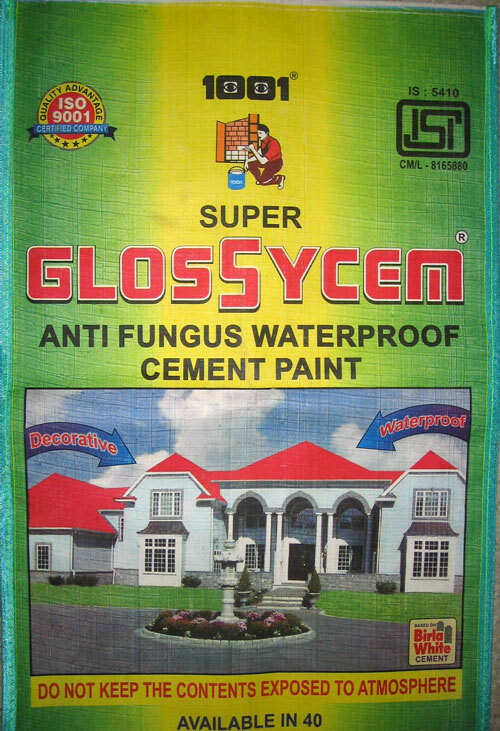 Combines exceptional elegance with durability to keep exteriors looking ever new. 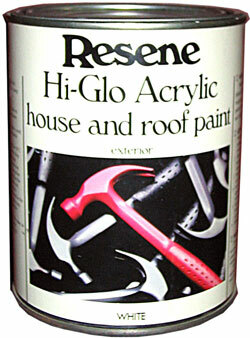 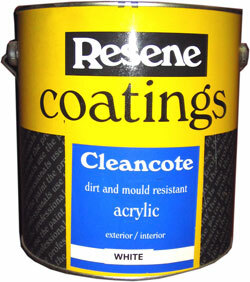 Resene Hi-Glo is based on a unique 100% acrylic emulsion for ease of application and maximum life over primed timber and galvanised steel surfaces. 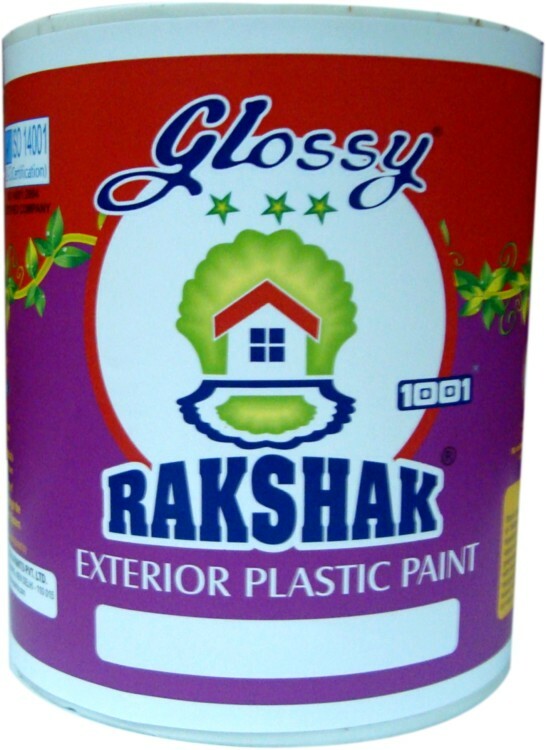 Rakshak Exterior Emulsion is a water-based exterior wall finish suitable for dry to moderately humid climatic conditions. 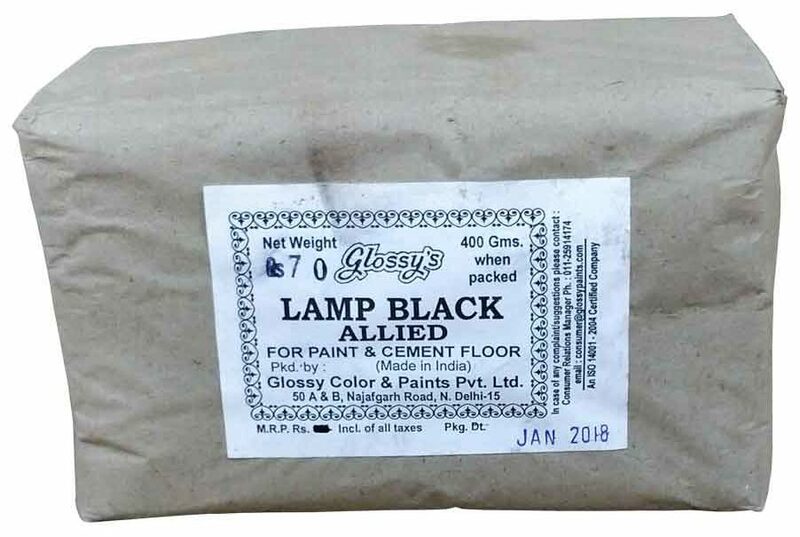 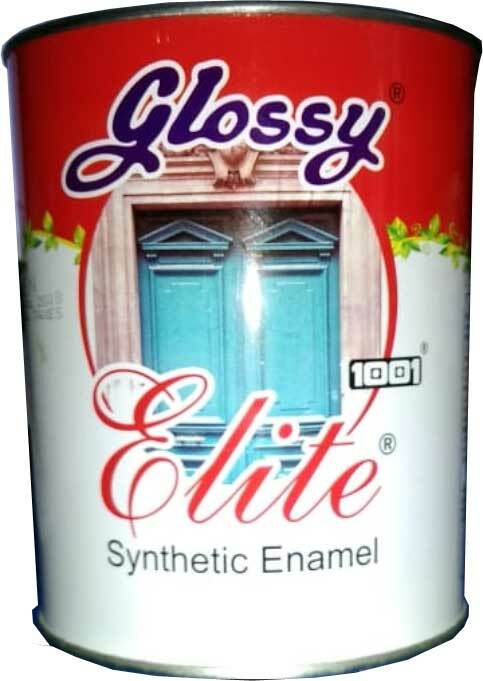 Elite Furniture Enamel is very good paint for furniture wood work of good lasting durability. 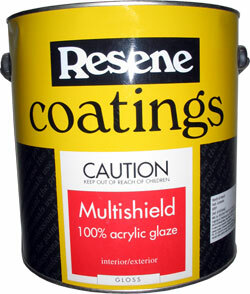 Resene Multishield+ is a tough 100% acrylic glaze for use on masonry and brick surfaces as a waterproofer and glaze. 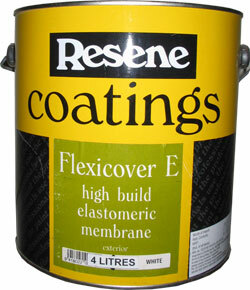 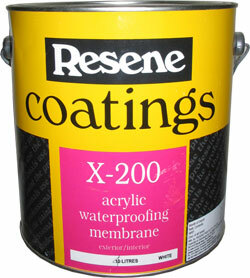 Resene Flexicover E is a thixotropic waterproofing membrane designed for thick application over concrete surfaces.